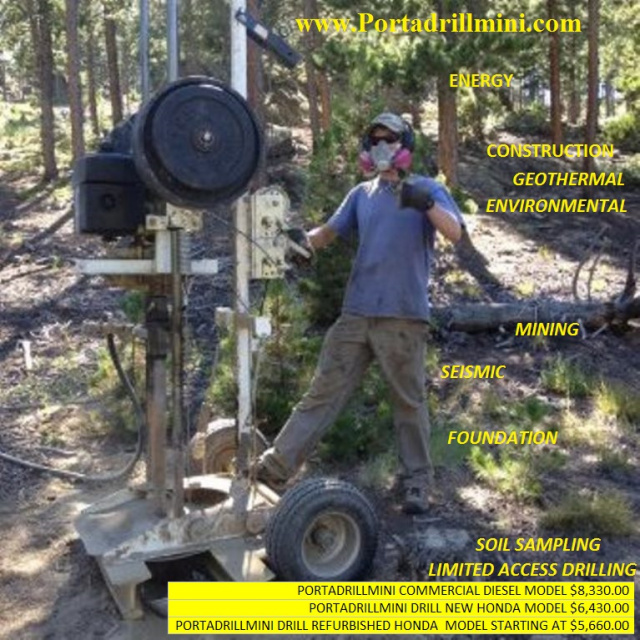 The Originators and Inventors of the PORTADRILLMINI ® Drill ! 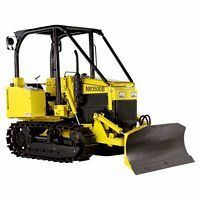 Drill Bits, Tools, Swivels,Drill Bit Sub Adaptors , Welders, Tractors, Water pumps, 12 Volt Water Pumps, GEOTHERMAL PORTABLE DRILL UNITS, TRAILER MOUNTED GEOTHERMAL DRILL UNITS . CUSTOMERS - PLEASE SIGN -IN <<<<---- REGISTRATION NOW !!! SO WE CAN BETTER SERVE YOUR NEEDS. DRILLING WITH THE PORTABLE WATER WELL DRILLING COMMERCIAL DIESEL MODEL PORTADRILLMINI DRILL UNIT. PORTADRILLMINI DRILLING AT BUYERO UNIVERSITY KANO, NIGERIA. PORTABLE WATER WELLDRILLING UNITS. Drilling Project Coordination and Planning & Project quote coordination and cost analysis. TRI-CONE DRILL BITS Mill Tooth - soft, Medium, Hard, Very Hard Formation. IADC Codes. Little to Big , All Sizes, Types. Please inquire. DRILL BIT SUB ADAPTORS - All A.P.I. Pin and Box Sizes Custom lengths, threads available. NEW ITEM !!! 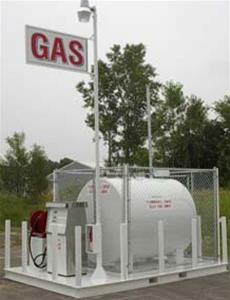 PORTABLE FUELING STATIONS WITH 12 VOLT OPTIONS !!!! 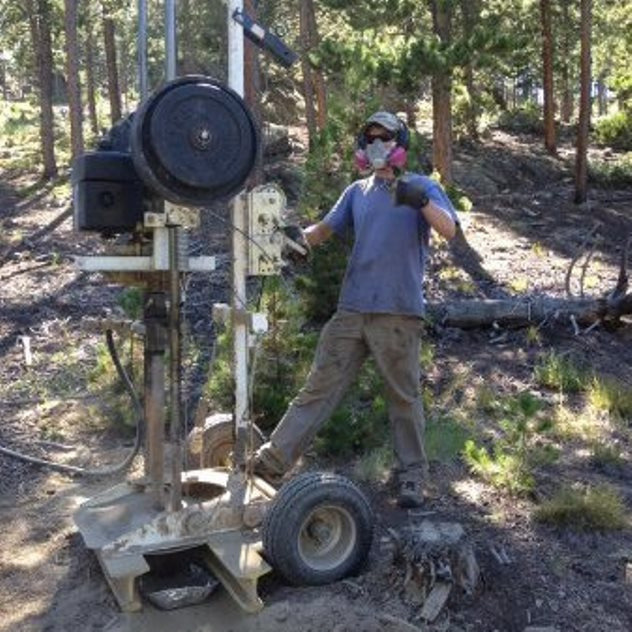 MUD PUMPS , Trash Pumps , WATER PUMPS GAS 2" , 3" & 4"
DIESEL POWERED ! !- NEW ITEM !!! 2" , 3" & 4"
WIND TURBINE GENERATORS - PRODUCE YOUR OWN ELECTRICITY!! 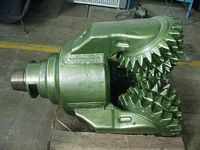 OIL FIELD GRADE TRI-CONE ROLLER CONE DRILL BITS OIL FIELD GRADE DRILL BITS INCLUDE CERTIFICATION. SUBMERSIBLE PUMPS - 110 or 220 electric or 12 volt dc. 12 VOLT WATER WELL PUMPS - SOLAR WATER WELL PUMPS . INTRODUCING THE 12 VOLT "PORTAWELL" PUMP.